The book is written in three sections. Chapters 1-4 explores the key principles behind good communication and examines some of the concepts of Neuro Linguistic Programming and how it integrates with research on neuroscience. 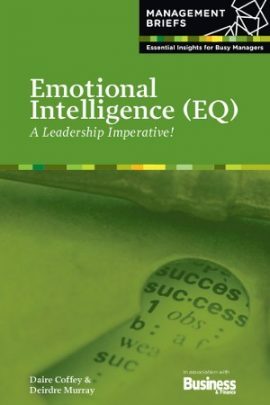 Chapter 5 Enhancing Your Own Personal Impact provides tips and techniques to help you communicate well and be at your best. Chapter 6 Communicating With and Influencing Others explores techniques to communicate well with your team. 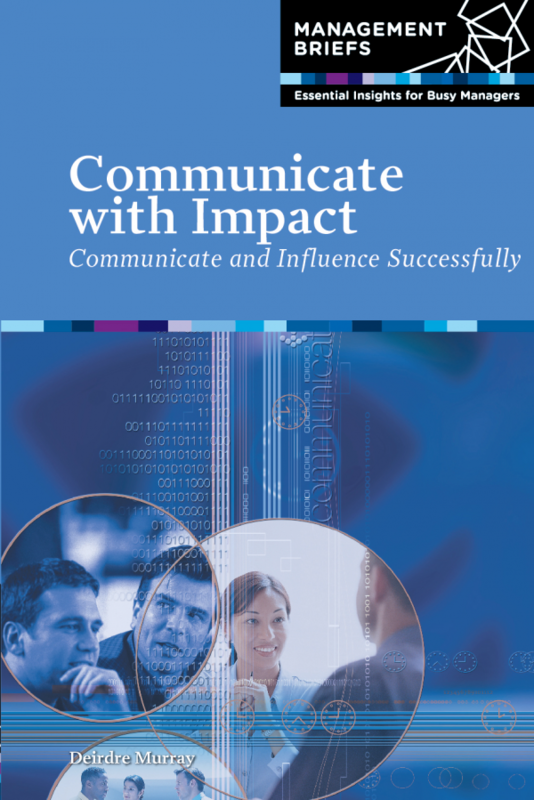 Chapter 7 Communicating and Influencing Across Your Organisation provides useful models to help you communicate and implement successful change across your organisation.